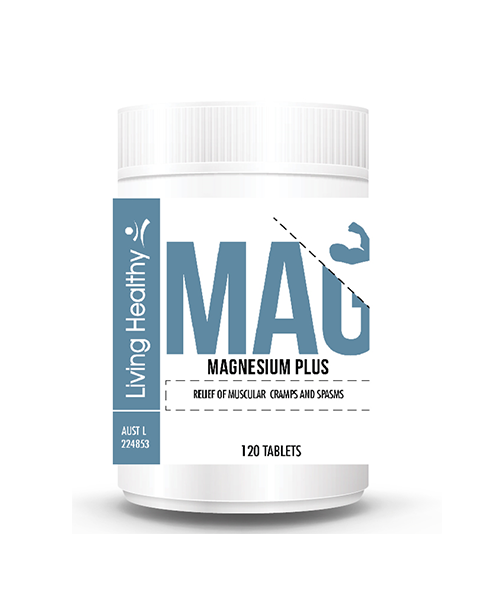 Living Healthy Magnesium Plus Complex Formula helps to relief muscular cramps and spasm. 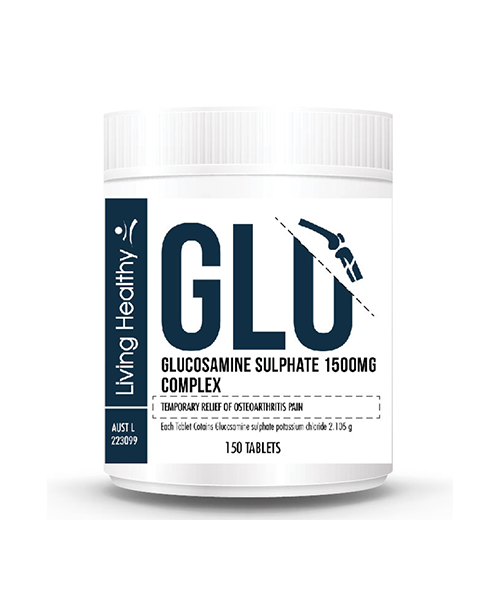 May assist in the management of muscular cramps and spasms. 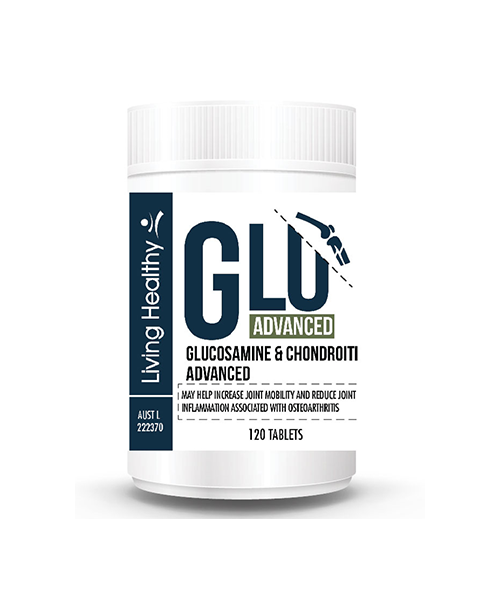 Required for nerve and muscle function. 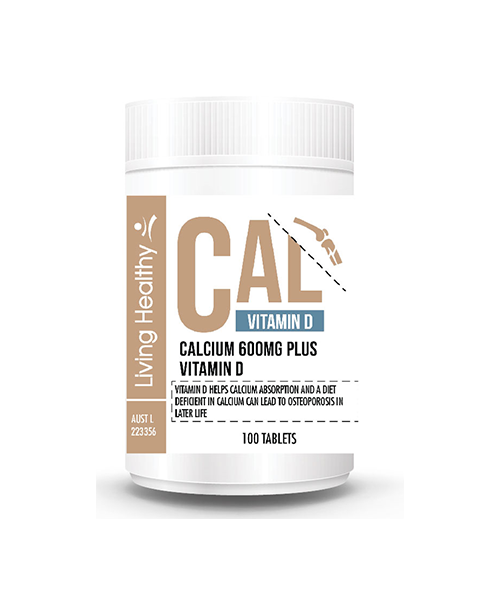 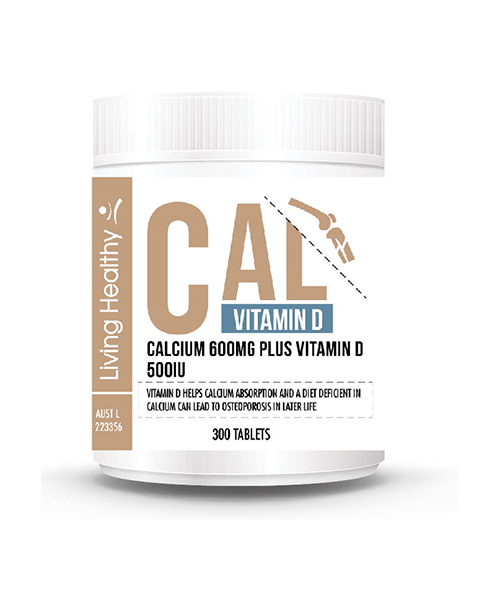 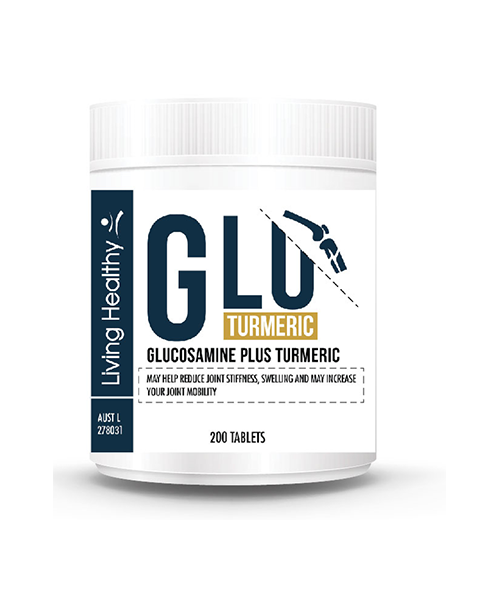 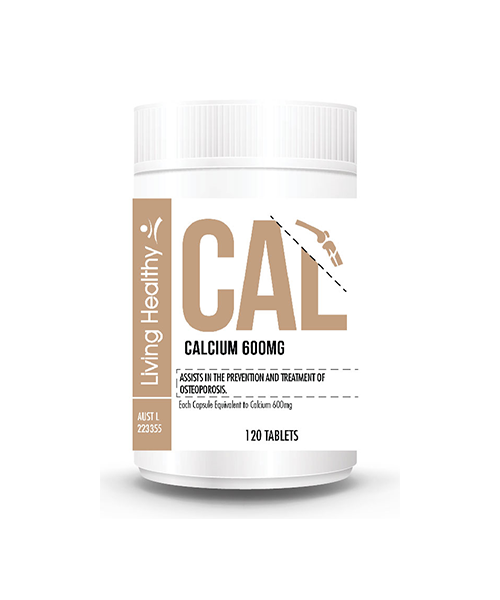 Supports bone density and bone health. 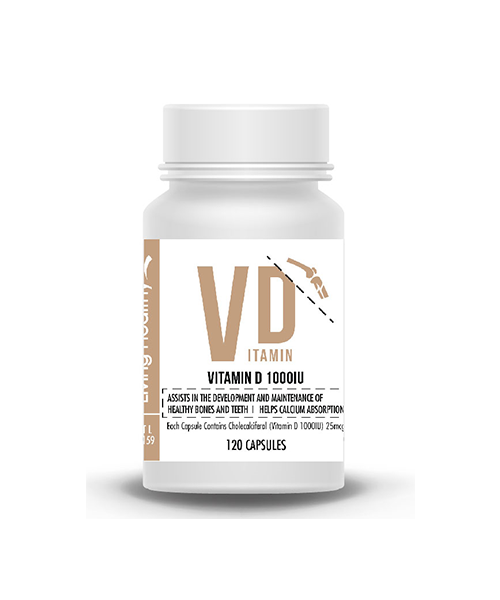 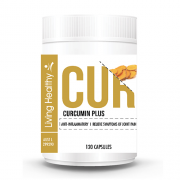 Aids healthy muscle function and a healthy cardiovascular system. 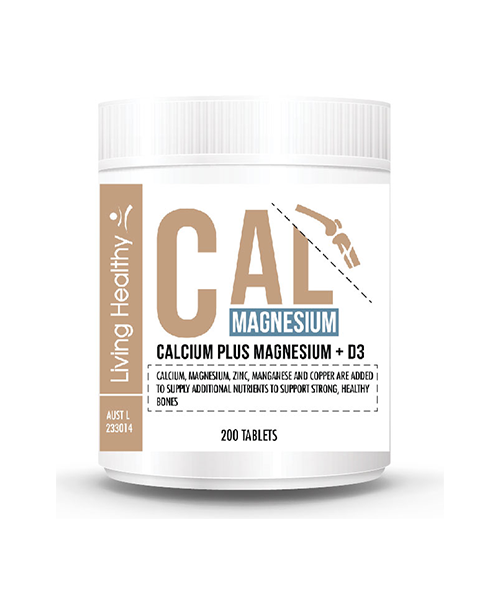 Magnesium is required for the maintenance of good health. 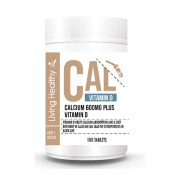 Helps the body to metabolise carbohydrates, proteins and fats.